The ad group has yet to replace Martin Sorrell four months after his exit. External candidates are proving hard to come by. Best to appoint de facto interim boss Mark Read on a permanent basis. He’s tech savvy and has insider knowledge that will help unify the sprawling business. 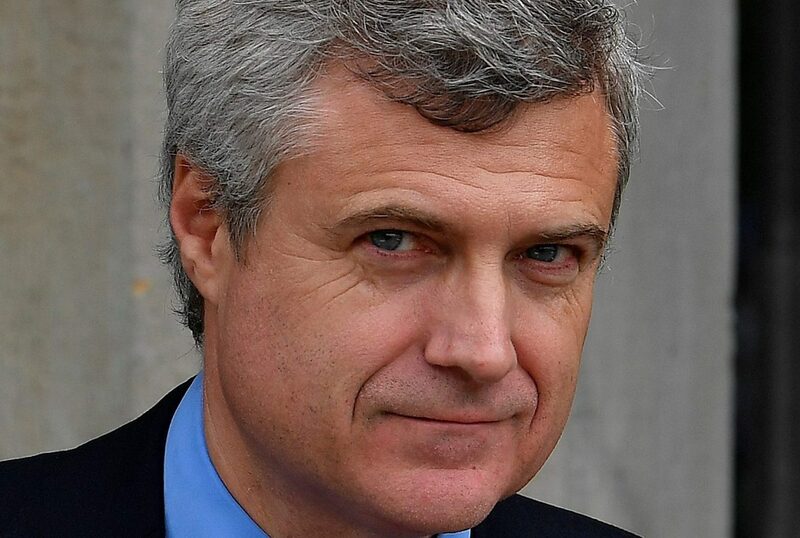 Advertising group WPP interviewed David Kenny, a senior executive at technology group IBM, as a potential replacement for former Chief Executive Martin Sorrell, Sky News reported on Aug. 11. Kenny, the senior vice president of IBM's Watson and Cloud Platform‎ division, has since ruled himself out of the job, Sky News said. The Wall Street Journal on July 27 reported that joint Chief Operating Officer Mark Read was the leading candidate for the permanent role. Former WPP executive Hamish McLennan, another candidate, was no longer in the running, according to the WSJ. Founder Sorrell left WPP on April 14 following a probe into alleged personal misconduct, which he denies. WPP shares were down 1 percent to 12.22 pounds at 0805 GMT on Aug. 13.